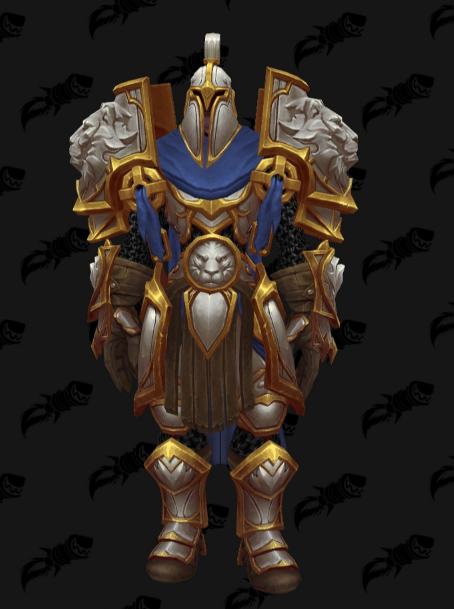 This is a short post about the new Warrior Tier 19 set. Enjoy the pictures! Warrior T19 Arms 2P Bonus – Increases the duration of Battle Cry by 3 sec. Warrior T19 Arms 4P Bonus – Slam, Whirlwind, and Execute critical strike have a 20% additional chance per target hit to reset the cooldown on Colossus Smash. Warrior T19 Fury 2P Bonus – Each use of Furious Slash grants an additional 5% increase to Bloodthirst critical strike chance. 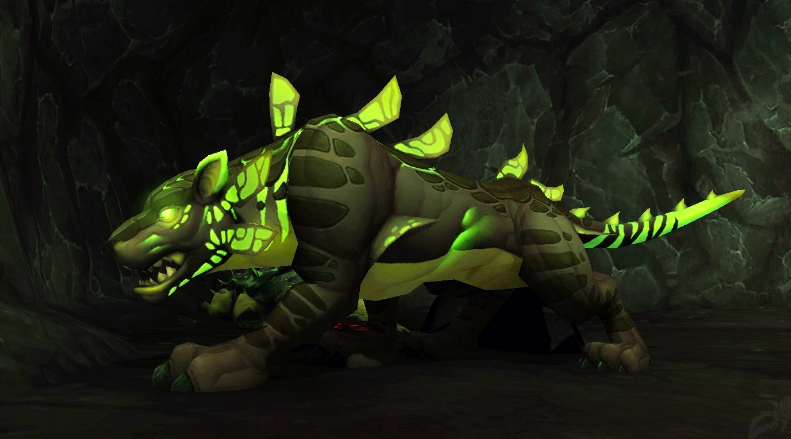 Warrior T19 Fury 4P Bonus – Increases the duration of your Enrage by 1,500.0 sec. Warrior T19 Protection 2P Bonus – You gain 20% increased chance to critically block while Shield Block is active. Warrior T19 Protection 4P Bonus – Your critical blocks generate 5 Rage.